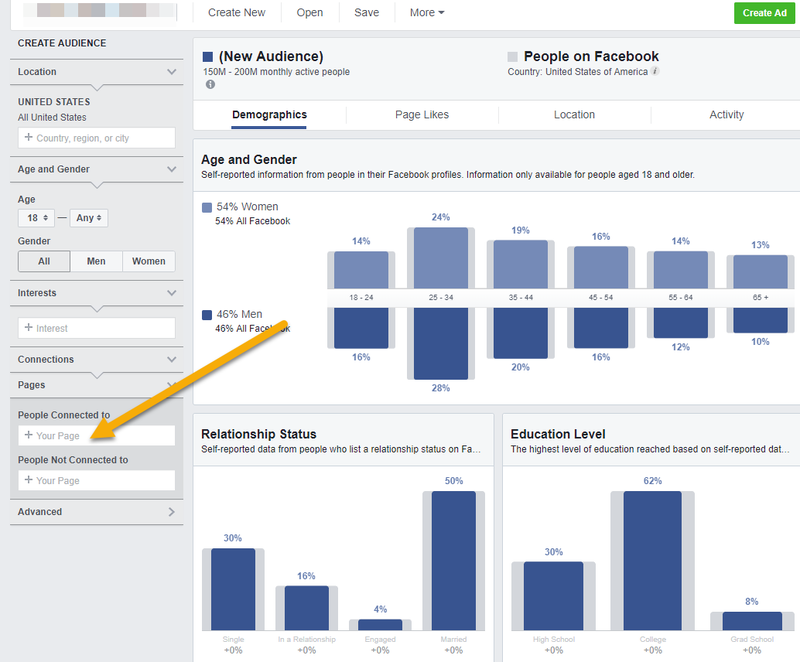 Are you despairing over the loss of data available within Facebook Audience Insights? 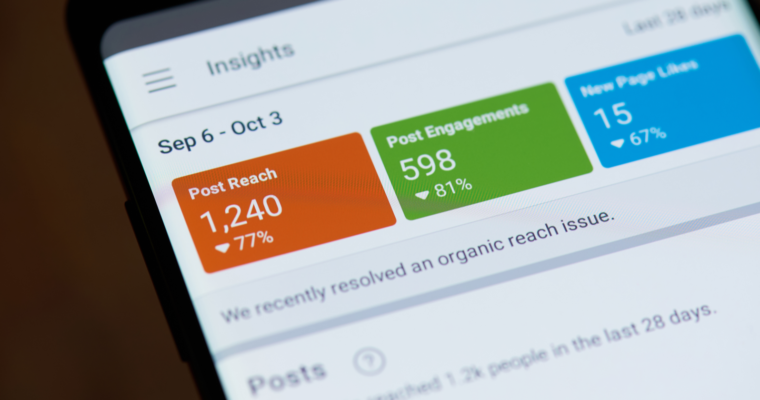 With the privacy ballyhoo, Facebook made the decision to reduce its Audience Insights tool to only giving insights about people who have liked your Page. 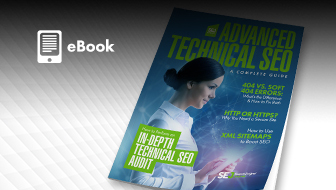 This was a tough change, as many of us used the tool to get insights into larger data sets like our web traffic and email lists. 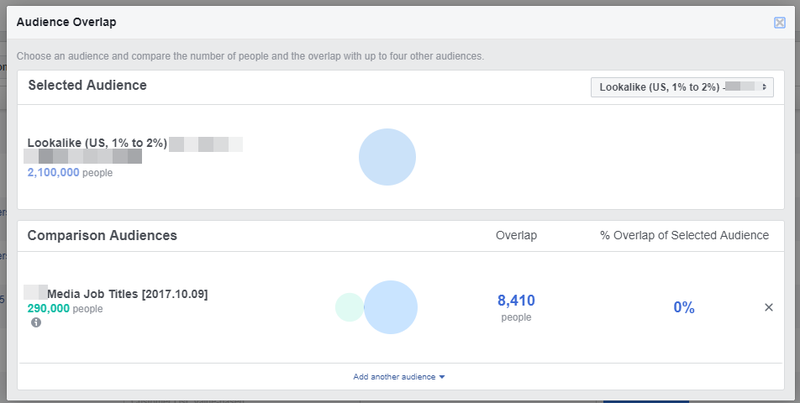 Despite the oft-lamented vanishing of interests and these deprecated Facebook Audience Insights parts, there are still ways you can get some deep learning about your audience. These other options are still very powerful (and evolving) inside offerings like Facebook Analytics, if you just know where to look! You will also be an audience wisdom wizard if you learn to think cross-channel when it comes to your audience. Your audience in other places can still be uploaded to Facebook and some analysis can be done if you just plan a little to keep it an efficient use of time. 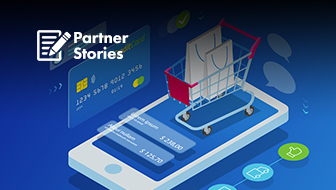 Effective marketing in 2019 isn’t about silos; it’s about integration! Facebook is still an insight powerhouse that you can harness. 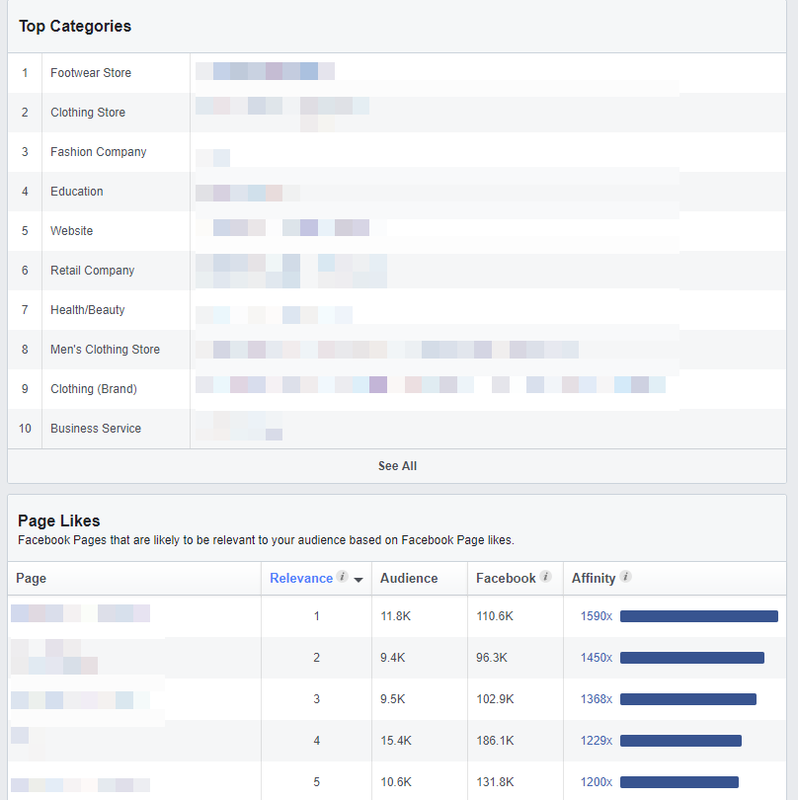 First, we’ll dive into what’s salvageable from the Audience Insights tool and how you can still use it, and then we’ll move to some other useful things in Facebook Analytics. Cautionary statement: If you have hardly any likes (not enough data), or you went the route of paying for a ton of cheap likes (icky data that is total pollution for trying to do analysis), then move on to other tactics outlined below. Your data here will not help and can lead you in totally the wrong direction. Often, advertisers and brands are used to the same ol’ players they compete within search. But there are a lot of scrappy upstart brands that primarily derive their return from Facebook vs. Search, so it’s good to see if the landscape is different. This is also helpful if you want to use the country filters – this is another area where you’re likely to see differences in the competitive arena. This is a good place to spot ways they’re coming out ahead of your offerings, if they’re running sales, etc. 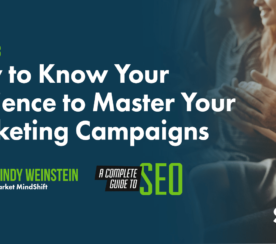 You lack the context of who they’re targeting, but it can help you keep a pulse on what they’re up to that might be working for the audience. I’ve worked with many brands who found really nice pockets of competitors they weren’t initially aware of that gave great return with some smart conquesting tactics in the creative. Truthfully, I could write a whole separate entry on Facebook Analytics. It’s a pretty powerful little tool that is underutilized, but I’m going to give you the two main tools I use to learn more about my target audience. First, you have to make sure you have your Event Source Group set up so that all your Page AND ad data will combine to show you this wonderful information. Funnels allow you to tie strings of actions together to see how different audience segments behave. For example, do post commenting folks end up visiting the site at some point, or do they just comment and move on? 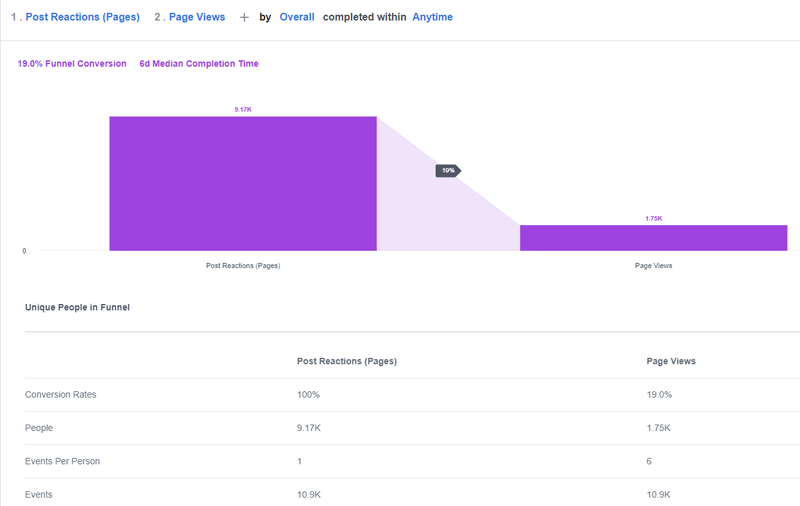 These sorts of insights can help drive smarter top-of-funnel media strategy (e.g., 19 percent of people who react to posts visit the site, but it takes about 6 days for them to do so). 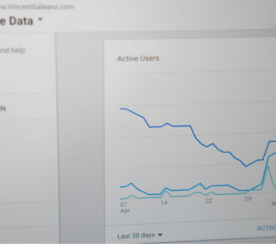 Facebook Analytics gives you much deeper insight about what users do on the platform prior to what they do on your site – something Google Analytics cannot do! Also located in the Activity section is Lifetime Value. I love this sucker for ecommerce. What this will do is show purchase totals as timelines move out from a user’s first event fire on the pixel (such as Page View on your site). Down the left, you have the week of when a user’s first interaction occurred. Along the top, you have the weeks from that initial event, and the total amount from those users. This gives you very deep insight into how long it’s taking for your users to respond after the engaged brand touch, basically. As you can see, weeks 4-8 are the sweet spot for when the revenue really starts kicking in. This gives deeper insight into what the timeline is like for your social efforts, and can help you strategize things like time-based remarketing buckets, and the messaging that goes along with them! 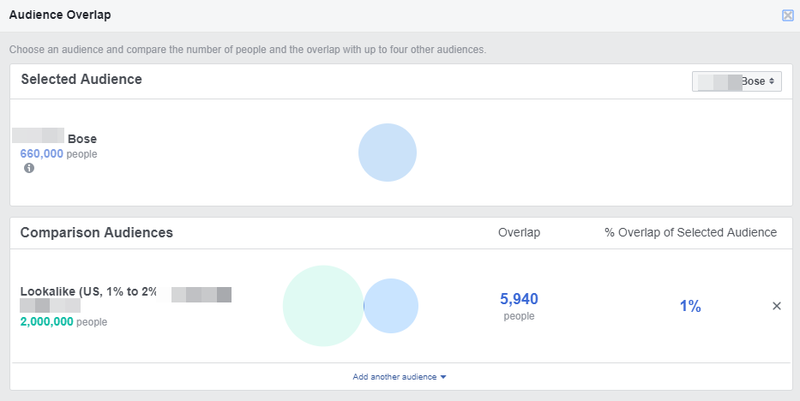 As you can see, all is not lost when it comes to learning more about your audiences using Facebook tools, but it’s a different chore than it used to be! Heads down, dig in, and start mining those insights. The Overlap Tool is another one that got hit pretty hard. Once the audience sizes became “not available” (and are still that way in many situations), the system wasn’t happy to show you how much of one audience type overlapped another. However, there are still pockets you can exploit, here. We do this often with different likes to see the intersection of personas, and also to learn more about our lookalike audiences. Nada in common with those folks you’re hoping to reach. So if you want to get external attention and press, you’d know a separate budget and ad set was needed. Saving some different interest combinations and running the same Overlap exercise can help you uncover what other interests that have to get some more data out of that black box. Here’s an example from an electronics manufacturer, where they wanted to understand brand affinities better, so they took a list of well-known names and ran them through. Yes, time intensive, but it helped them more easily find possible audience interests. It can also be helpful to understand how this audience skews if you have a lot of different types of buyers. I also find it interesting to do this when creating traffic off lookalikes from things like LinkedIn traffic or search traffic. 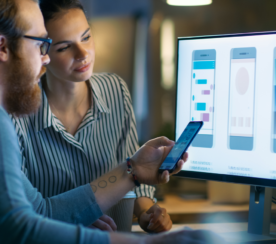 You’ll see variances in these audiences quite frequently, which might prompt you to test different messaging or targeting on other platforms. 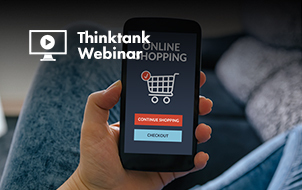 In the quest to move from silo-focused paid media to persona-driven, holistic marketing, learning new ways to use the tools we still have is hugely important. It’s easy to get frustrated that the “how” for getting those insights has changed, but the “why” will always remain the same: because marketing is about people. Nowadays, people are on multiple devices, interacting with thousands of messages, and giving signals to their intent and interests. 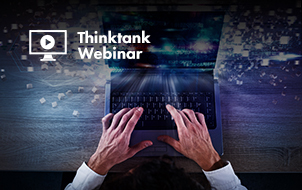 As marketers, it’s up to us to remain up to the task of discovering user needs, and meeting them as accurately as possible – no matter how those tools change and evolve in the coming years.